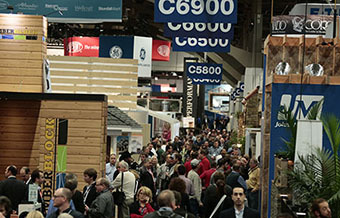 The NAHB International Builders' Show® (IBS) is the nation’s premier annual residential housing construction trade event for manufacturers and suppliers of home construction products and services. Check out some of the benefits IBS offers! No matter what your business objectives are, IBS is the only event that promises to meet and exceed all of your business needs. 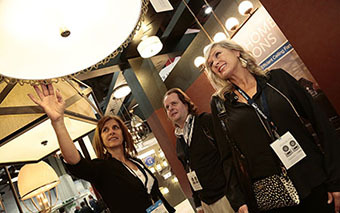 Whatever you are looking for, IBS has it all. 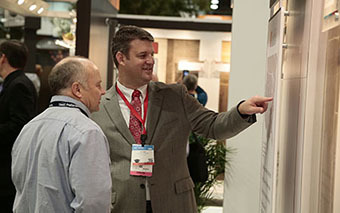 Whether you are a company seeking to enter the building industry market for the first time, or your company is looking for opportunities to grow and expand your business, IBS offers any company serving the building industry a one-of-a-kind marketing opportunity. 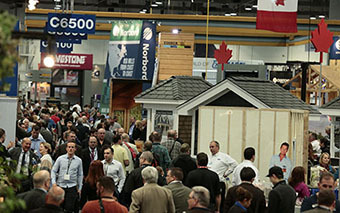 If you are interested in large national builders, small local builders, custom home builders, architects or designers, dealers or distributors, remodelers or just about any other type of purchaser for your products, IBS has them all. Let us know who your target market is and together we can craft a plan that delivers an audience targeted to your needs. 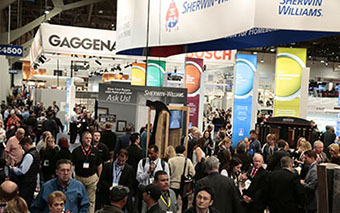 IBS is a 3 day gathering of an entire industry. When you become a part of that community, you automatically become engaged and connected with businesses just like yours, seeking to grow, expand and prosper. When that happens, opportunities are born, again. IBS is a playground for the national press outlets. When you join IBS, you’re invited to share in national press opportunities that are nearly impossible to gain access to, on your own. 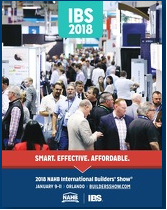 Let the national prominence of the IBS and the National Association of Homebuilders help your company share in the larger national spotlight. IBS is the right choice. 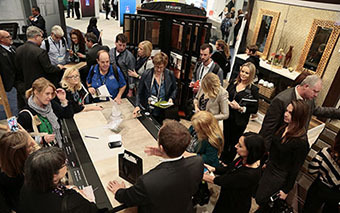 Join us and, together with the Kitchen & Bath Industry Show, become part of the sixth annual Design and Construction Week. See you in Las Vegas!